If you are dreaming of a beautiful home in the Colorado mountains, this beauty could be your dream come true. Sotheby's International Realty offers the finest of the fine when it comes to real estate, and they are offering a simply amazing home in Snow Mass Village. Of course, there is stunning beauty all around you, which is one reason why the price tag on this thing is a hefty $6.7 million. Most of us would be thrilled to live in an old dusty cabin if it meant waking up to these incredible views. But, since you are getting way more than just a cabin in this case, let's take a look at what you get. A couple of things you would probably need to invest in would be a good snow shovel, and some good window-washing equipment. If you are interested, you can contact Maureen Stapleton in Aspen. If it's a little out of your price range, well, enjoy the dream. 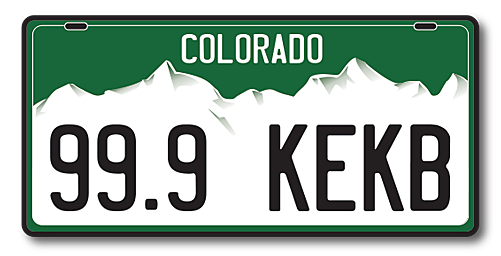 NEXT: Where is the Center of Colorado?